Wow, wow, wow. 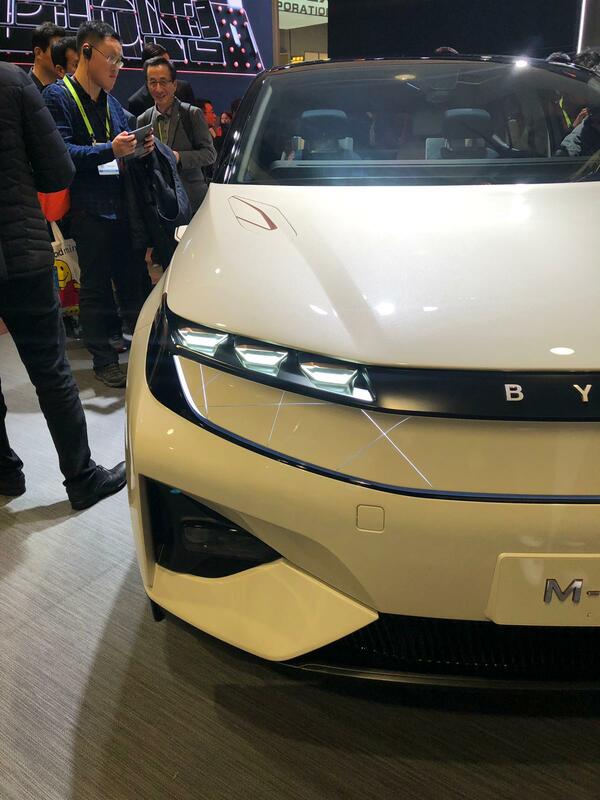 The BYTON M-Byte has us in awe. Packing beauty, unimaginable features, and full electric efficiency. There’s simply little more you could ever want from a car. Unless you don’t like cars. But if you’re reading this you probably love them as much as we do. Technology gives us many options for new vehicles. We see developments constantly. But if you like electric cars especially, prepare to be blown away. 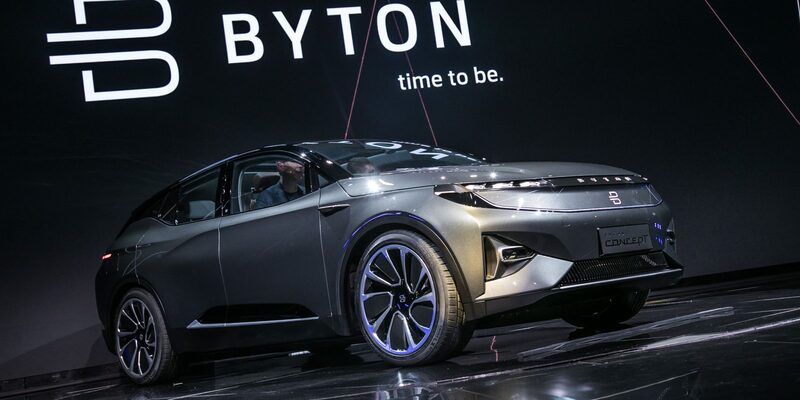 BYTON, is a new company from China that seeks to compete with Tesla for the crown for best electric. 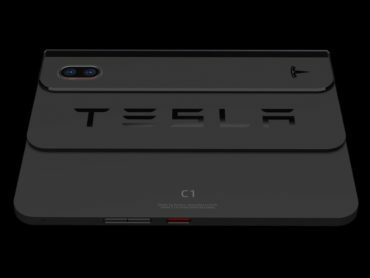 And if what we saw at CES is any indication, they are absolutely on track. The M-Byte’s features go far and wide, and the interior is focused on rich user experience. The “Shared Experience Display” makes the dash of the car a 48 inch wide, multi-section, curved and interactive display. 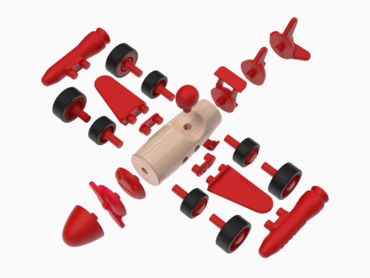 You connect with it via your phone or the built-in 7 inch tablet on the steering wheel. It will respond to both. There is also an 8 inch touchpad between the driver and passenger seats, allowing a shared interaction if desired. Rear seats have available entertainment screens that also share the SED interaction. But you have to see the gesture control feature in the video below. 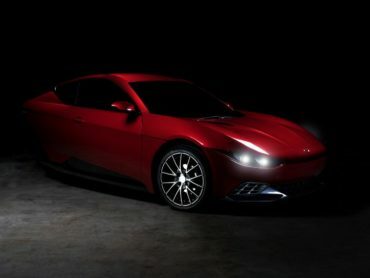 Because as stated in the clip, it’s a “crown jewel” for this electric car. Safety and reliability are well thought out too and are continually tested. 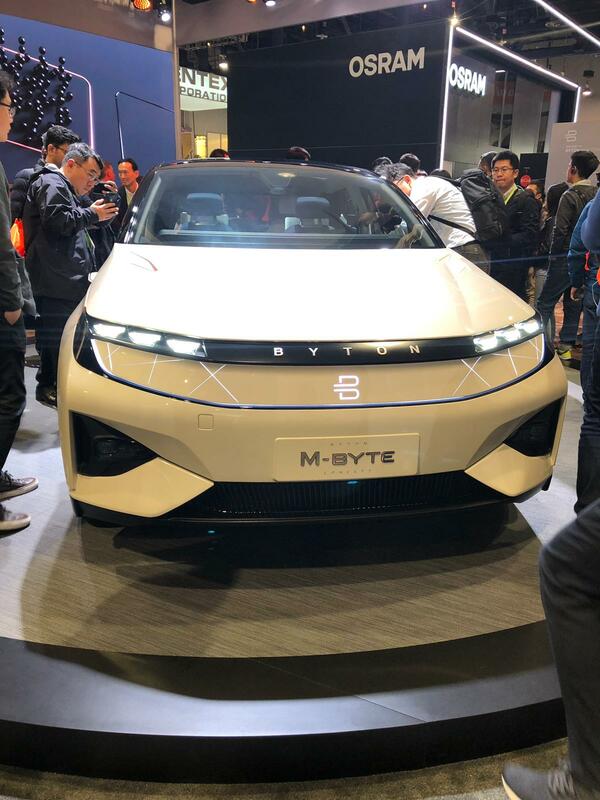 BYTON is working hard to create an exceptionally high standard of safety for production of the M-Byte. With seemingly limitless features and comfort, we just can’t imagine a more exciting vehicle being brought to market right now. We have our fingers crossed that this M-Byte makes it to market soon.